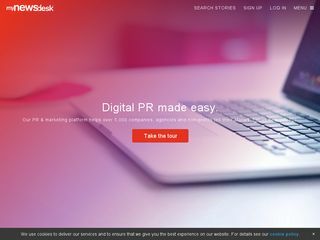 Mynewsdesk - Erstellen, publizieren und teilen Sie Ihre Unternehmensbotschaften. Discover the impact of Digital PR! Monitor what is being said about your brand, create your story, identify and engage your audience and analyze the results. Jan 15, 2019 ... Falck has rebuilt an electric car so that it has enough power to do the demanding job as a rescue vehicle. 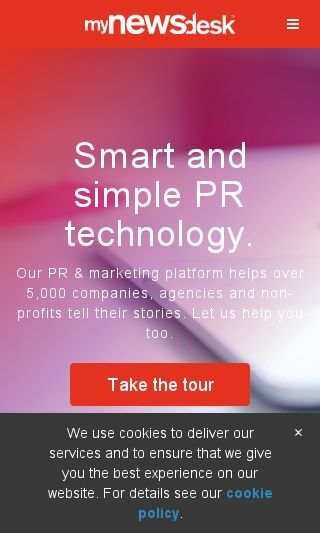 All your corporate PR in one! Monitor what is being said about your brand, create your story, identify and engage your audience and analyze the results. Discover the impact of Digital PR! Monitor what is being said about your brand, create your story, identify and engage your audience and analyse the results.